Vegetables are part of a healthy diet; they contain many vitamins and minerals. Many are rich in fiber as well. However, research has given us even more reasons to pile those veggies on our plates. 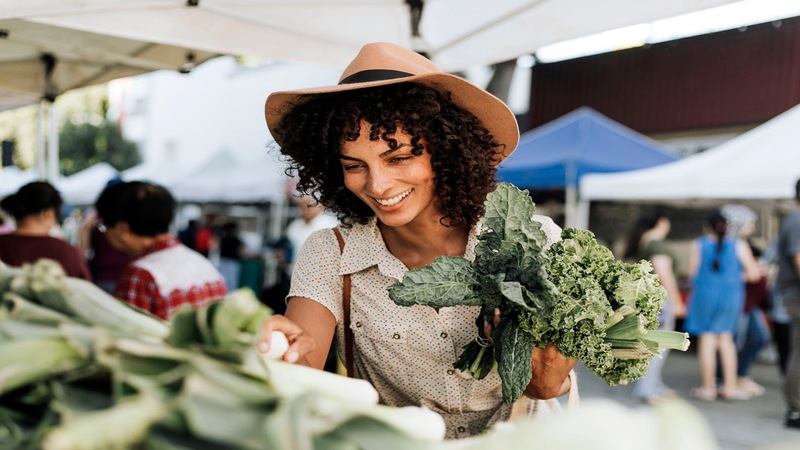 Several studies show that certain types of vegetables, specifically those known as cruciferous vegetables, have specific properties that could make them useful in preventing cancer. 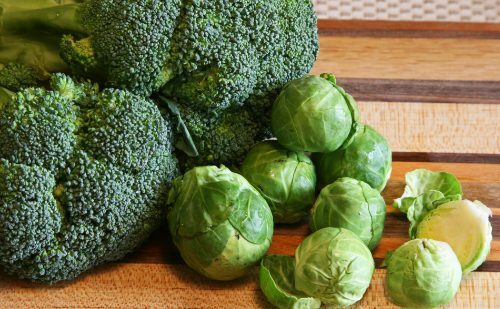 So, make sure that you incorporate cruciferous vegetables into your diet at least three times a week. If you need further guidance, ask our doctor of chiropractic Dr. Jimenez. We're here to help!